On the artist’s 104th birth anniversary, a look at some of the stories from her life. I was in Lahore in 2007 for a conference and on the first evening Punjabi poet Zoya Sajid offered to take me for a drive through the city by night. There could not have been a better welcome gift. As Sajid, a couple from her neighbourhood and I sped through Lahore’s wide, well-lit roads, I wondered if I would ever form a connection with the city my parents had left behind in 1947. I grew up listening to their stories, but felt those memories, stories and scars had come from some imagined place. The only world I had known was Chandigarh, a city of East Punjab built to replace the lost capital of Lahore. We burst into laughter. Urdu writer Rajinder Singh Bedi, who penned the classic novella Ek Chadar Maili Si , the maker of the loved film Dastak, had begun his working life as a postal clerk. 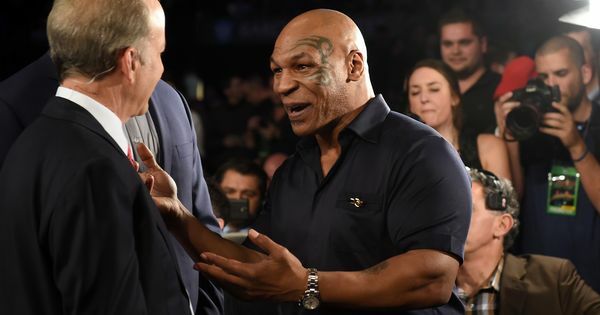 It seemed absurd. Suddenly I felt could connect to Lahore. 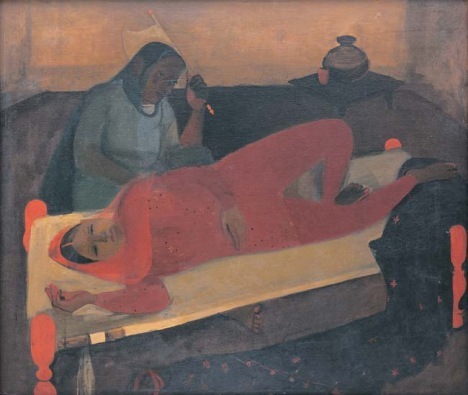 Amrita Sher-Gil's home in Lahore. Amrita Sher-Gil was loved and revered in the world for her art, but she also held an eternal intrigue for us, because of the passionate way she lived her life and because of her early death, at the age of 28 on December 5, 1941. Seeing the home in which she had chosen to live and paint, deepened my connection to Lahore, and I found myself wishing the Partition away. 'Women on the charpai'. Sher-Gil is well-regarded for her portraits of women, which are human and poignant, without needlessly treating their bodies as sensual. The interest in Sher-Gil’s persona persists, but what she is remembered for most is her work. 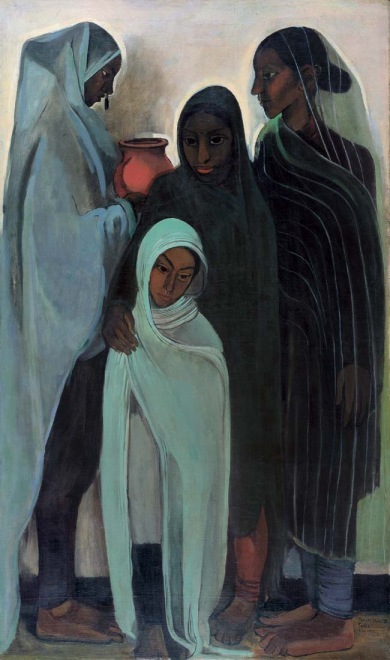 Her first painting, Three Girls, made when she returned from Paris, was made at the Majithia House in Lahore and is an iconic work. Sher-Gil was the child of a Hungarian-Jewish mother, Marie Antoniette Gottesmann and a Punjabi-Sikh father, Umrao Singh Sher-Gil Majithia. Gottesman was an opera singer who came to India as the companion to Princess Bamba Sutherland, daughter of Maharaja Dalip Singh – when she met the bohemian aristocrat Umrao Singh. 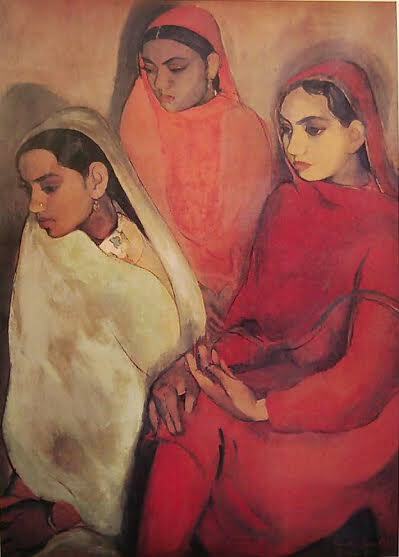 'Three Girls' was painted by the artist shortly after her return to India in 1934. The girls in Sher-Gil’s Three Girls were named Beant Kaur, Narwair Kaur and Gurbhajan Kaur. They were the daughters of the artist’s father’s brother – so were in fact Sher-Gil’s nieces, although they were about the same age. She painted them sitting on a roller in the lawn of her house. Three Girls won the gold medal at the annual exhibition of the Bombay Art Society in 1937. 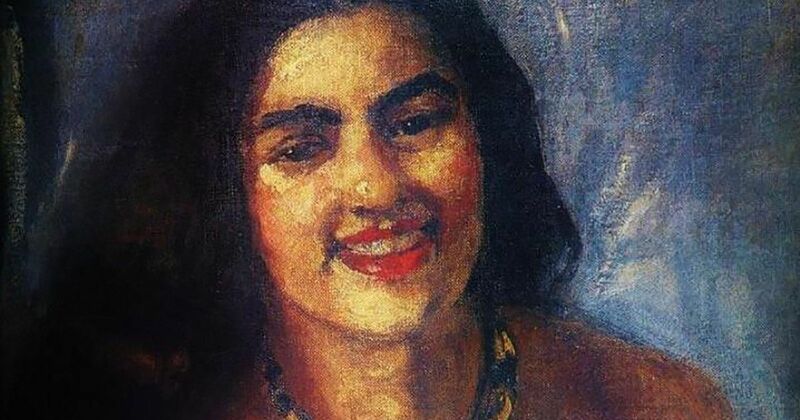 Sher-Gil continued to paint evocative studies of the Indians at her parents house, known as The Holme, in Shimla. 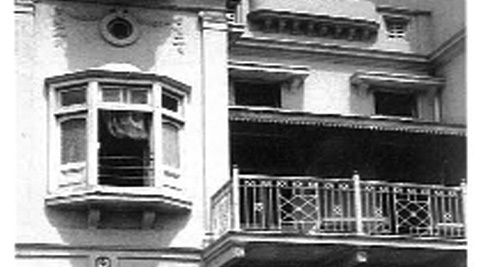 At the time, Shimla was part of united Punjab and the summer capital of the British Raj. It was at her hilly home that she made the celebrated painting The Hill Women, along with several other studies of mountain folk. 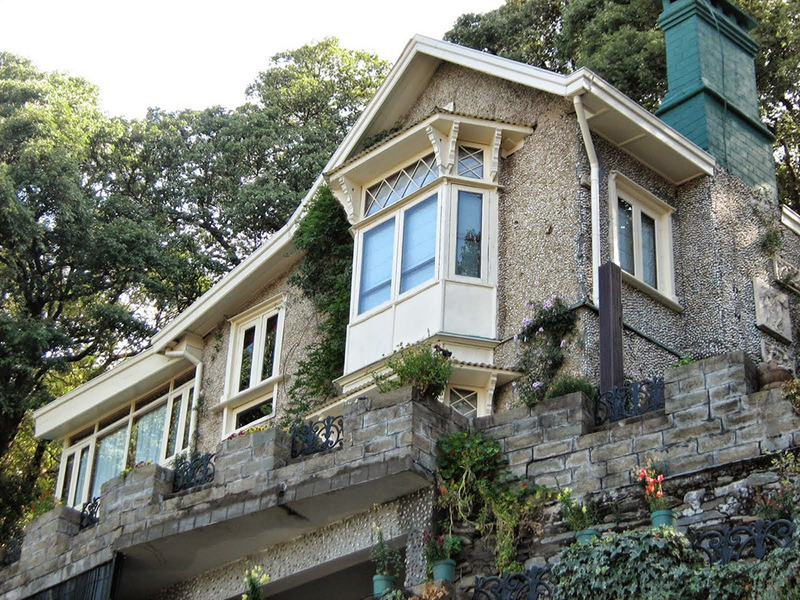 Sher-Gil's home in Shimla, The Holme. Khushwant Singh expressed his dismay that she never actually did so.